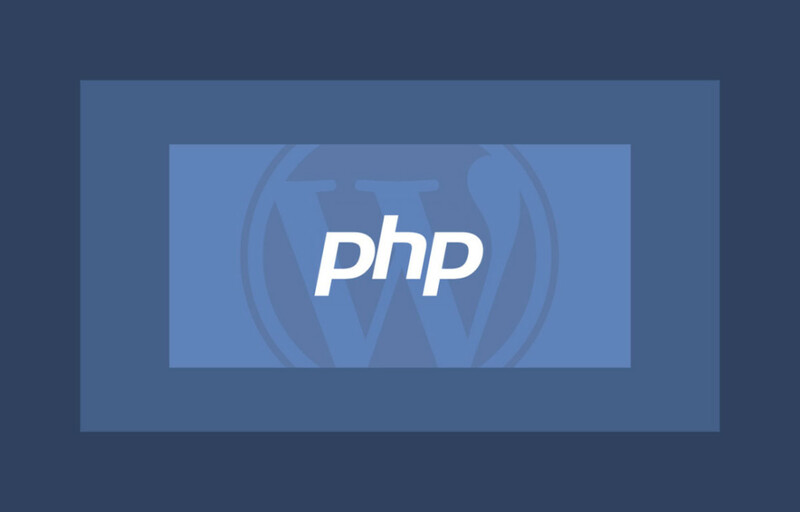 This week on the Draft podcast, Joe and Brian discuss justification for attending WordPress events, WordPress comments, and WordPress PHP version support, PHP7, and HHVM. Welcome to the Post Status Draft podcast, which you can find on iTunes and via RSS for your favorite podcatcher. Brian and his co-host, Joe Hoyle, a co-founder and the CTO of Human Made, discuss some of today’s hottest, current WordPress news. We start the show with events and discuss justification for them. 25 minutes in or so, we switch to comment discussion. 47 minutes in we switch to PHP.